Durham Oktoberfest exhibitor, Paragon Rapid Technologies, has announced that one of its additive manufacturing materials has been recognised by Global Automotive Standard. The Carbon-branded engineering-grade, ABS-like 3D print material RPU70, has been officially registered on the IMDS database. As the first UK production partner for US additive manufacturing experts, Carbon, Darlington-based Paragon said that is is moving from prototype to production with its new 3D printing technology, Digital Light Synthesis™ (DLS). 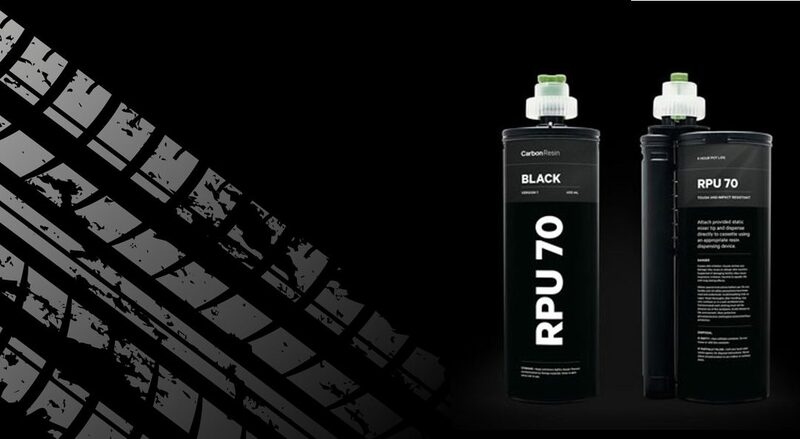 RPU70 is one of a range of DLS materials available. A spokesperson for Paragon said: “The listing marks a significant step towards mass digital production for the automotive sector, facilitating the 3D print of 100s or even 1000s of end-use parts, very quickly and without the need for tooling. To arrange a technical workshop for your team, or to find out more, call Paragon on +44 (0)1325 333141 or email info@paragon-rt.com.